In 1939 one third of Warsaw population was Jewish. Everything changed during World War II when the Nazi occupied Warsaw. In this tour you will learn where the ghetto was and see the symbolic bridge between the small and the big ghetto. You will hear about the heroes of the Ghetto Uprising and Umschlagplatz from where the Jews were taken to Treblinka death camp. You will have a chance to see the remaining ghetto wall, survived Jewish cemetery and enter Nozyks’ synagogue. 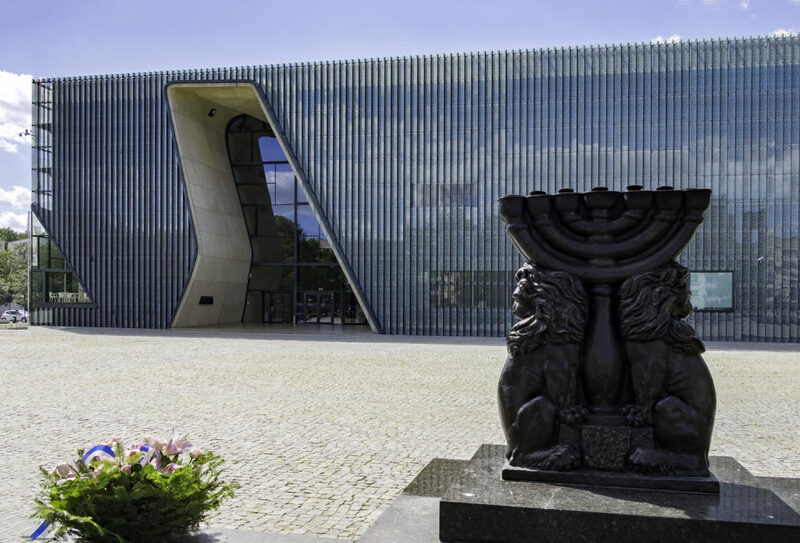 This tour covers the full story of Jewish history in Warsaw. Visit in Polin museum on request. Total price for a group of up to 4 persons. If your group is larger contact me for a quotation.